March 23, 2015 (Source: Newsfile) — Great Lakes Graphite Inc. (TSXV: GLK) (OTC: GLKIF) (FWB: 8GL) (“Great Lakes“, “GLK” or the “Company“) is pleased to announce that it has entered into a 5 year supply agreement with DNI Metals Inc. (“DNI“) for the procurement of natural flake graphite concentrate. Under the terms of the agreement, GLK will have the ability to purchase up to 34,000 tonnes of material from DNI, which will be sent to the Matheson Micronization Facility for the production of micronized flake graphite. To ensure final product consistency and quality, all of the concentrate will be sourced from a mill that has met the testing requirements performed by the company over the last 6 months. About DNI Metals: DNI Metals Inc. (formerly Dumont Nickel Inc.) is a Canadian corporation listed on the TSX Venture Exchange and the Frankfurt Stock Exchange. Its affairs are directed by management who are substantial shareholders, and all of its properties are under active exploration. 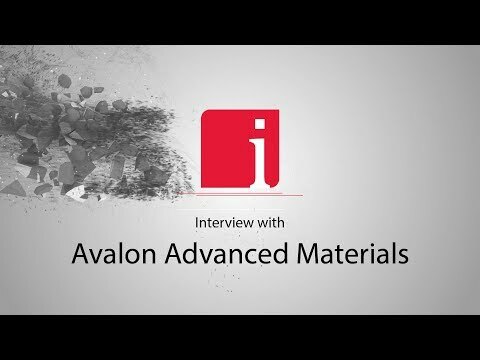 The Company, through strategic acquisitions and capable management is becoming a leader in the industrial minerals marketplace. Develop customer relationships that will, in the longer term, position the Company to pursue off-take arrangements for Great Lakes’ 100% owned Lochaber Graphite Deposit, located in SW Québec. The Lochaber Graphite Deposit is located just 30km east of Ottawa, in southwestern Québec. 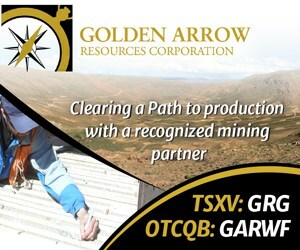 The Company has also entered into option and joint venture agreements with Eloro Resources Inc. on the Summit-Gaber Cobalt property located in the La Grande Greenstone Belt in the Baie James region of Québec. Further information regarding Great Lakes can be found on the Company’s website at: www.GreatLakesGraphite.com. Great Lakes Graphite trades with symbol GLK on the TSX Venture Exchange and currently has 78,714,820 shares outstanding (107,602,456 fully diluted).